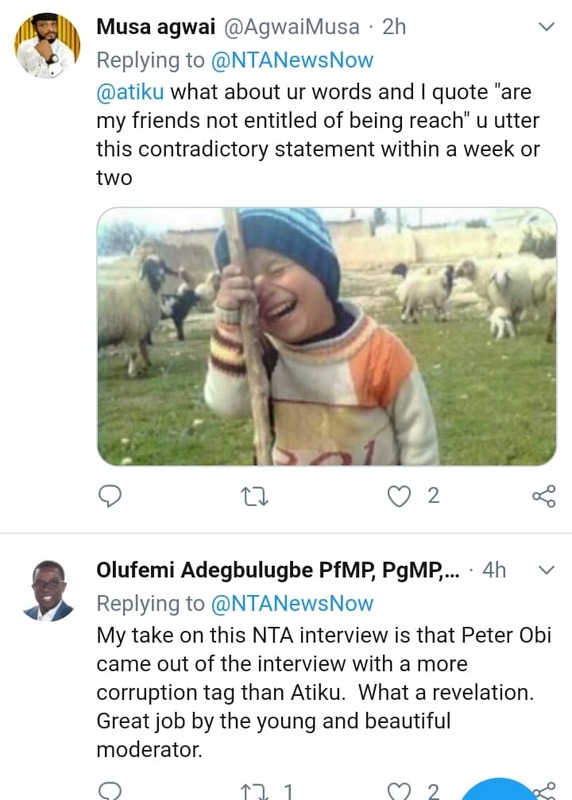 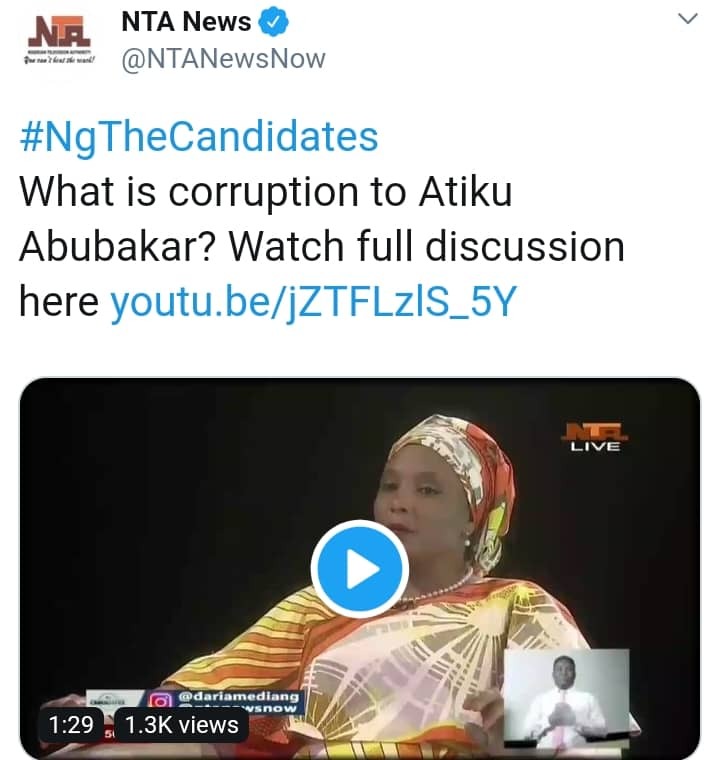 What is corruption to Atiku Abubakar? 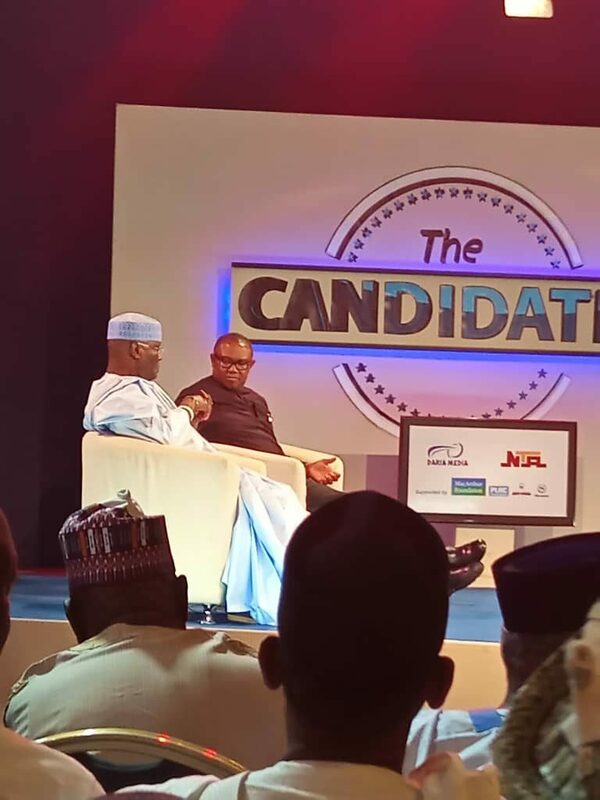 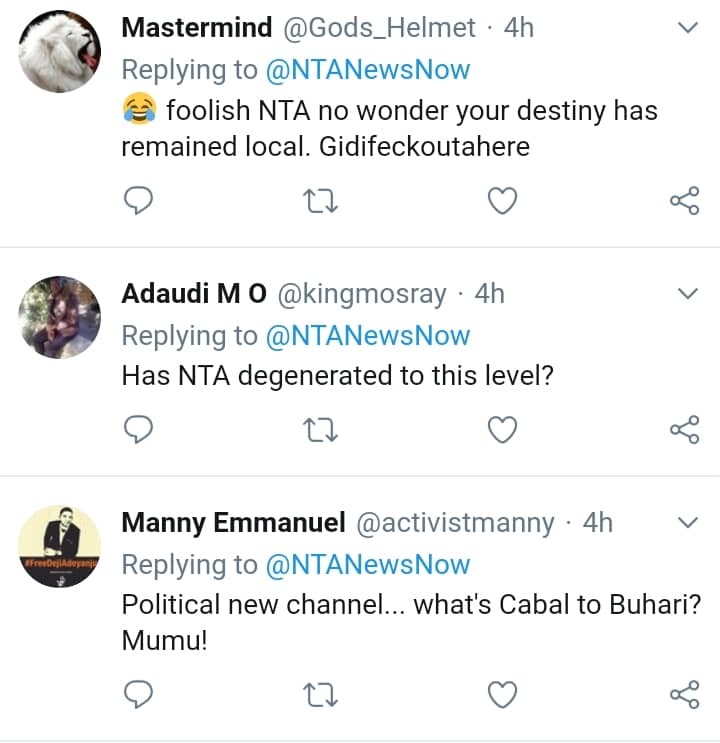 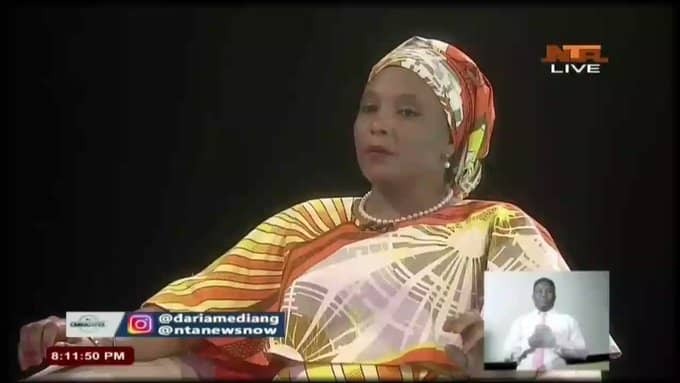 Here is the moment Kadaria Ahmed asked Atiku Abubakar to define ‘Corruption’ during his appearance on “The Candidates”. 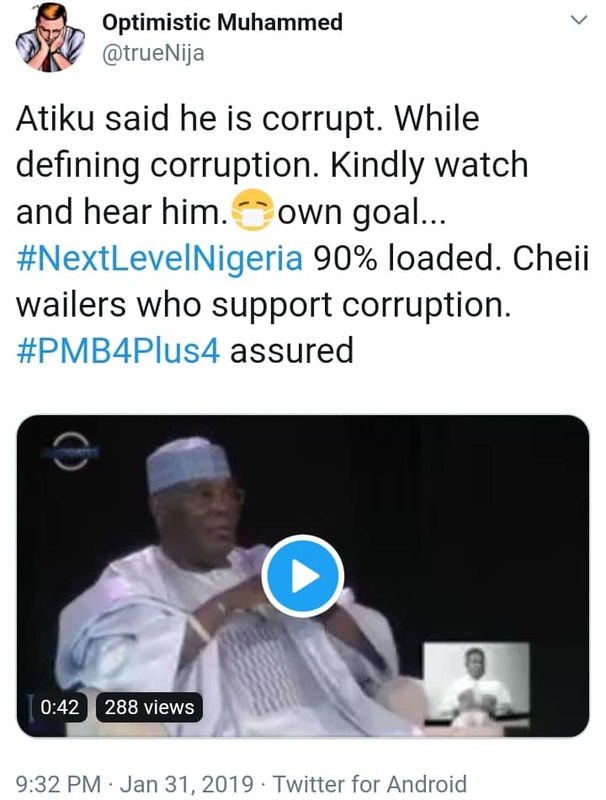 Atiku Abubakar gave his own definition of ‘corruption’. 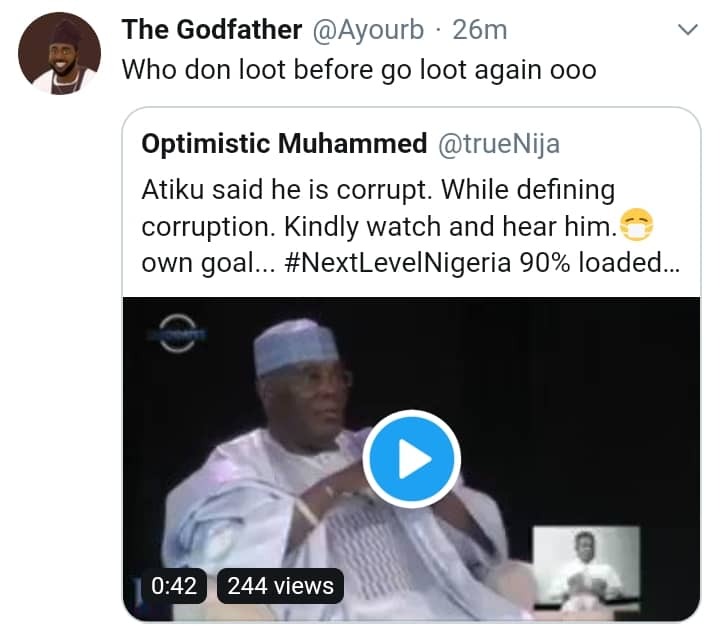 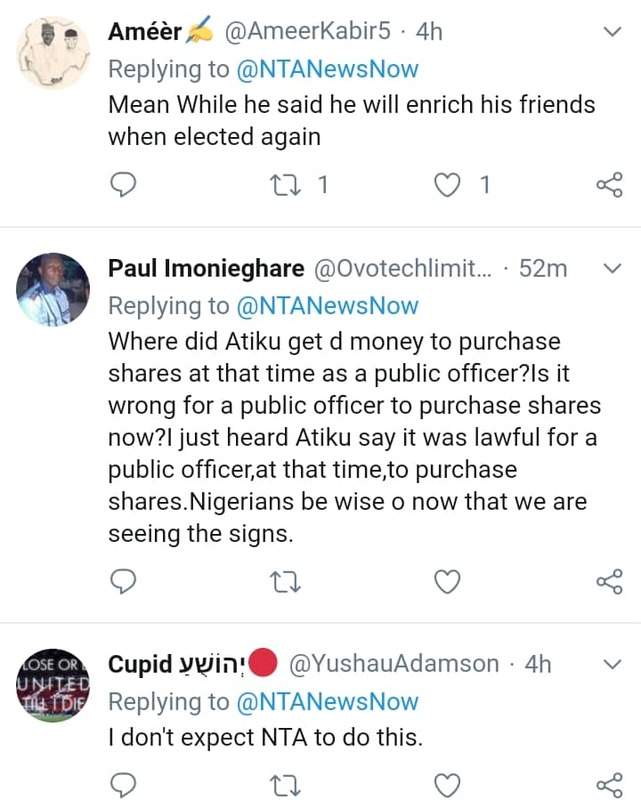 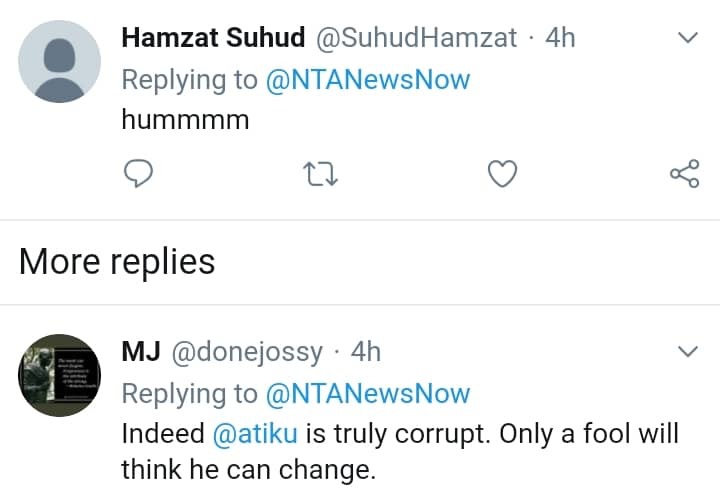 From Atiku’s definition, seems to have accused himself of being corrupt.